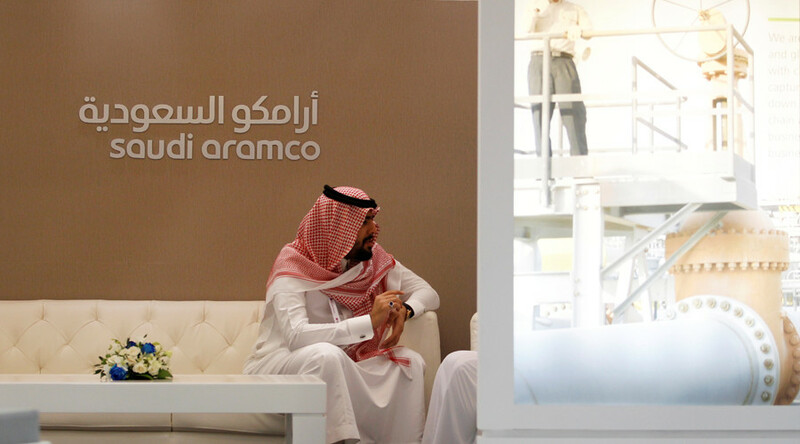 Saudi Arabia’s oil giant Saudi Aramco has hired four banks as advisers to its first bond sale, possibly by June this year, ahead of a planned initial public offering next year, Bloomberg reported on Monday, quoting people familiar with the matter. Aramco has picked HSBC Holdings’ local unit HSBC Saudi Arabia, as well as Riyad Capital, to advise it on the sale of riyal-denominated Islamic bonds, the so-called sukuk, before the end of the first half this year. In addition, NCB Capital Co and Alinma Investment Co are also said to be working on the sukuk sale, which is part of Saudi Aramco’s plans to generate $10 billion in bond sale proceeds in 2017, according to one of Bloomberg’s sources. The sukuk issue could be followed by a dollar-denominated bond sale, according to others. Aramco’s possible bond sale would follow the Saudi Arabian government’s huge $17.5 billion bond issue in October last year, which became the largest-ever emerging market bond sale and attracted orders from investors totaling nearly four times that amount. 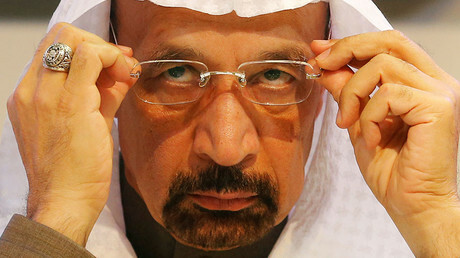 Apart from setting up talks with possible advisers for a bond issue, Saudi Aramco recently made the headlines with reports that an external audit of its oil reserves had confirmed that the Saudi oil giant has more than 261 billion barrels of reserves. In view of next year’s share listing, Saudi Aramco is required to provide an independent audit of its reserves. Significantly higher or lower reserves would greatly change the evaluation of the company, which Saudi officials say is worth around $2 trillion. Although Saudi Arabia plans to sell just 5 percent of Aramco’s shares, its IPO is expected at around $100 billion, the world’s largest ever.